Marshmallow Pullover is made from neoprene and it’s front minimalistic window is designed as a frame for your neck accessory. Oversized unisex design is perfect to wear every day or combine it with various styles. 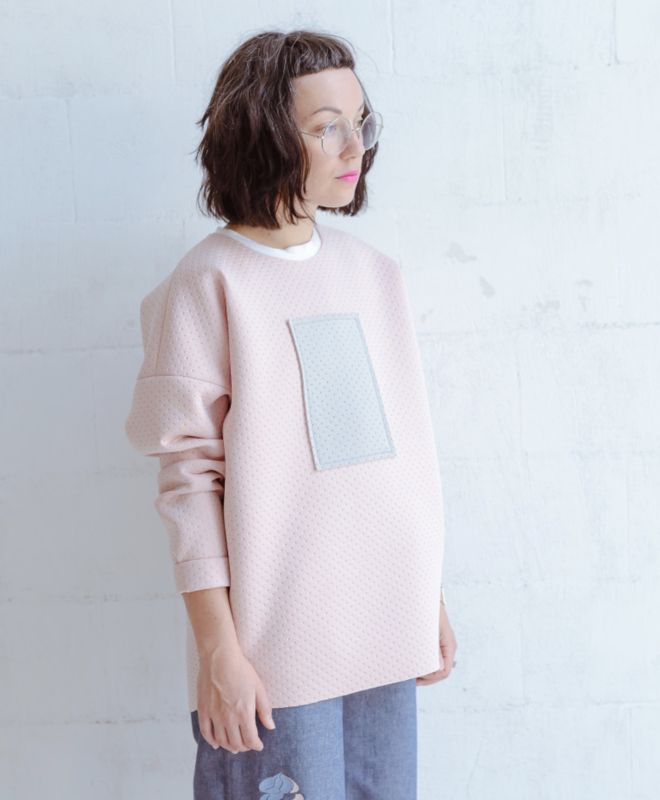 Soft fabric and delicious colour combination give pullover that sweet marshmallow taste.